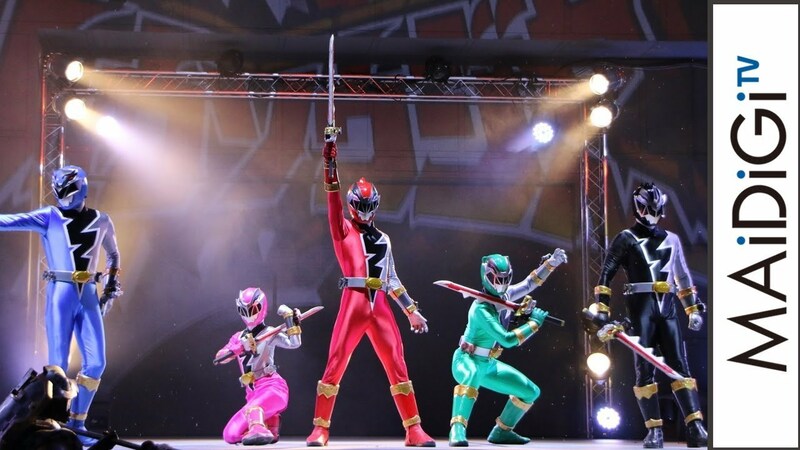 The moment the everybody have been waiting for is finally here as MAiDiGiTV brings you its coverage of yesterday's Kishiryu Sentai Ryusoulger press conference feat. the main cast, their transformation and role call and that talking mecha dinosaur, Tyramigo plus the opening and ending theme for the series! 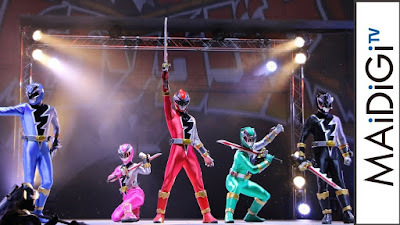 Kishiryu Sentai Ryusoulger will premiere this March 17, 2019 and will replace the 4-part Super Sentai Strongest Battle mini-series.